I've decided to play along with a blogging "read-a-thon" happening Aug 18th thru Aug 24th, hosted by Bout of Books (another great book blog). 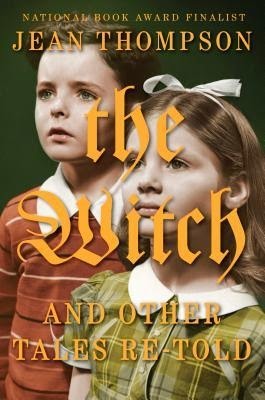 I've finished "The Witch and Other Stories Told", review to come middle of September. 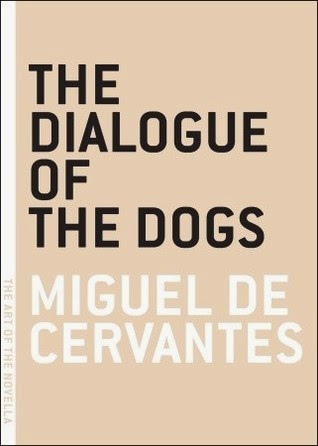 I haven't even picked up "The Dialogue of Dogs" again, I'm halfway through this novella so it shouldn't be a problem?! 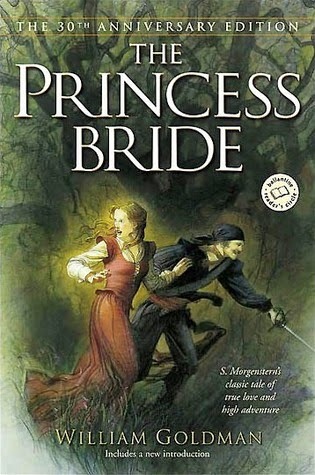 "The Princess Bride"! 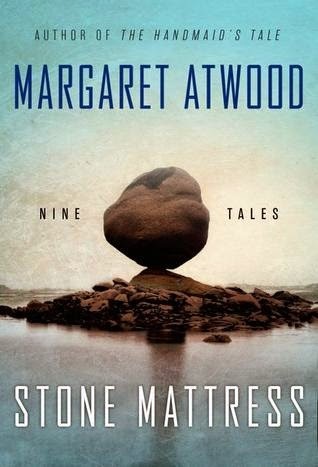 Eeek, squeal, bounce, I'm loving this book. 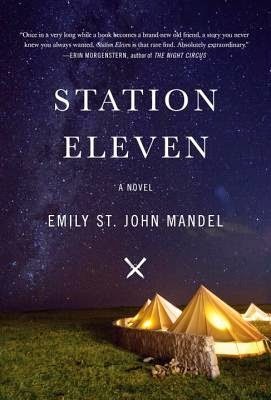 The humor is excellent and matches the feel of the movie *Just makes me think of how WELL the movie did recreating the story from this book*.